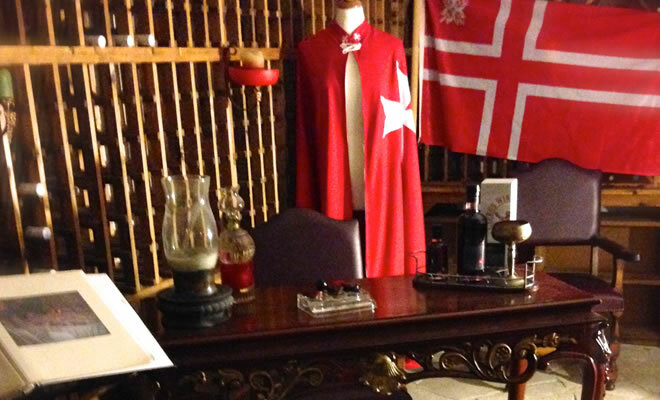 The Museum building is found at the most important historical and trade crossroad of the island: at the old road of Limassol-Pafos, the road to the ancient Kourion, the road to the Commandaria Castle (Kolossi Castle) known as the Knights’ Street and the road that leads to the wine villages of Limassol. 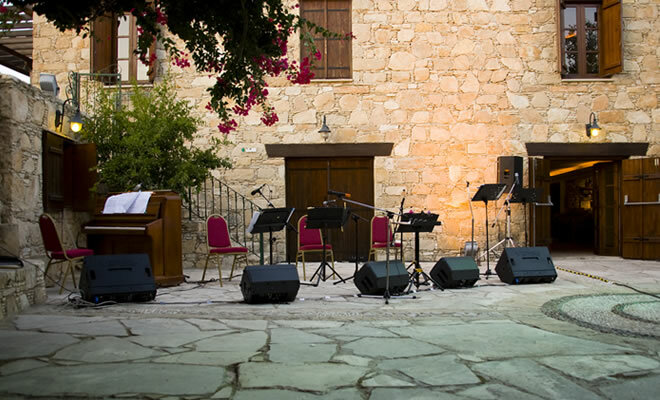 The Knight’s and Commandaria courtyards are co-joined by the Saint Hilarion Hall so it is possible for larger functions to incorporate all of the areas. 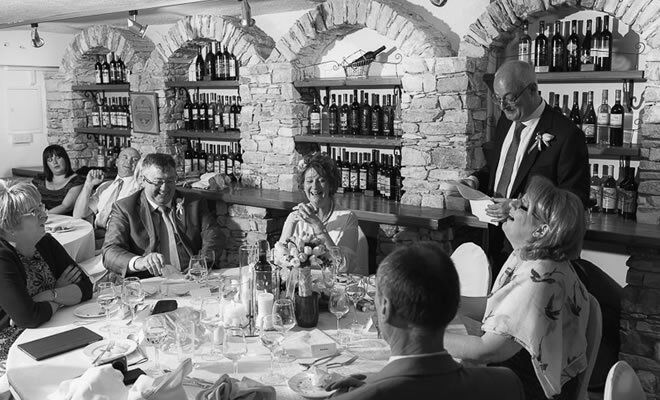 Catering for our functions is undertaken by professionals who are able to cater for all of your needs from special dietary requirements to decoration. 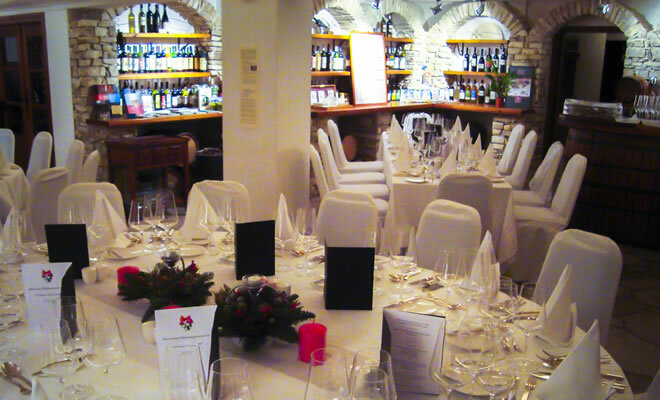 We can cater for anything from a cheese & wine evening to a gala dinner. 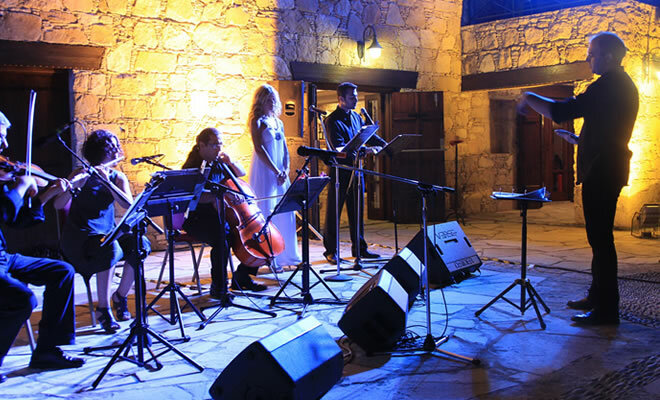 Your event can be combined with the exclusive Cyprus Wine Museum Senses range of wine and spirit products, and also music by The Commandaria Orchestra. Prices vary according to the number of guests attending and the menu selected. Email us with queries and we will get back to you as soon as possible with menus and quotes. 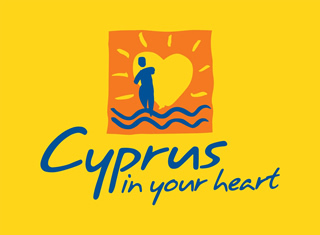 Our indoor space is the home of our display of Cyprus wines. You can be seated amongst a rich display of wines and enjoy a meal in front of our open fireplace, in a room befitting to a medieval castle, with its stone work and delicate lighting enhanced by candlelight. The Saint Hillarion Hall in an indoor area which can accommodate up to 70 people standing and 60 seated and is available all year round. It’s our amphitheatrical courtyard. 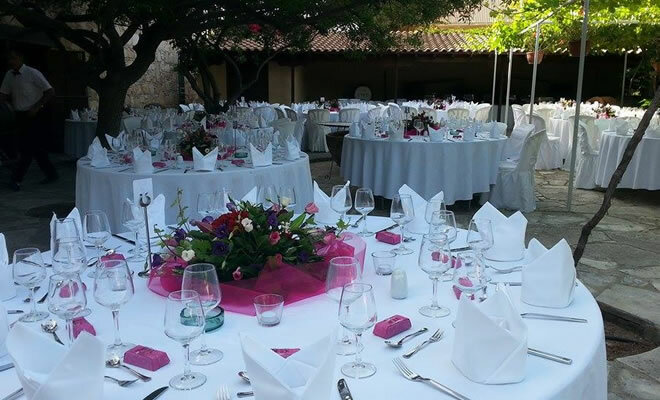 You can be seated amongst the Bougainvillea in a private courtyard protected by a stone wall, as you are served by our trusted caterers. This area can accommodate up to 270 people seated or up to 350 standing. The Knight’s Courtyard can be used from April-October, outside the rest of the year due to the colder weather we recommend that the area be used with marquis and heating. It’s our traditional courtyard. 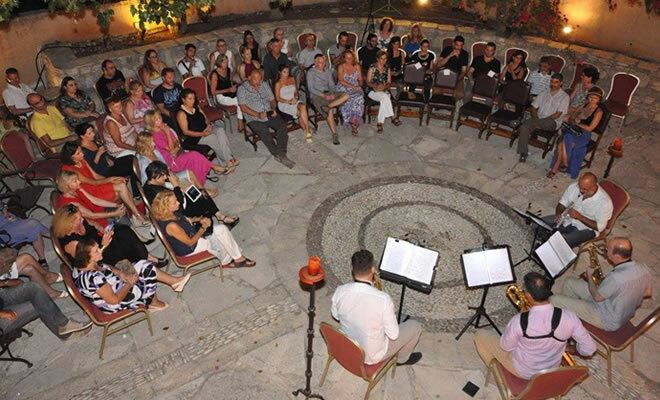 You can be seated in a vine adorned traditional courtyard amongst pieces of Cypriot wine making history such as pithari jars and our zivania still. This area can accommodate up to 180 people seated or 300 standing. After dark enjoy the stonework under the delicate lighting. This area can be used from April-October, outside the rest of the year due to the colder weather we recommend that the area be used with marquis and heating. 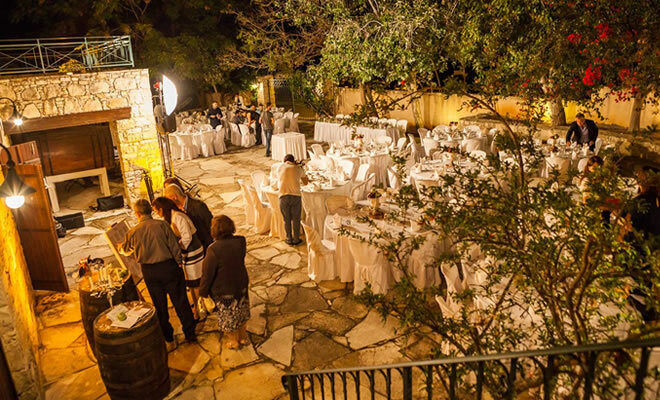 The Cyprus Wine Museum is an idyllic location for wedding receptions. 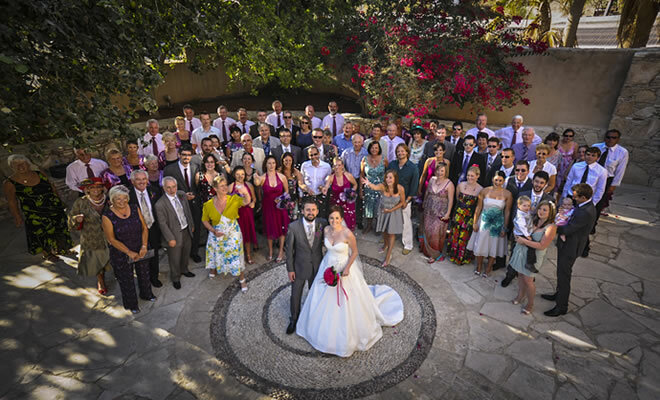 With its traditional stone courtyards and pink Bougainvillea is the ideal place for wedding photographs. 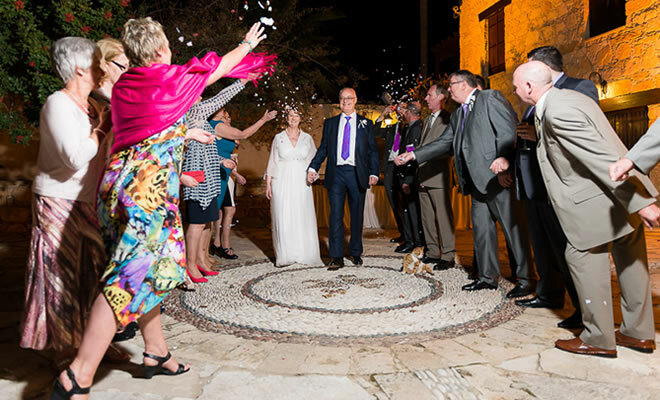 Just five minutes away from The Kolossi Castle, Curium Beach and the Curium Equestrian Centre; three ideal venues for wedding photographs. 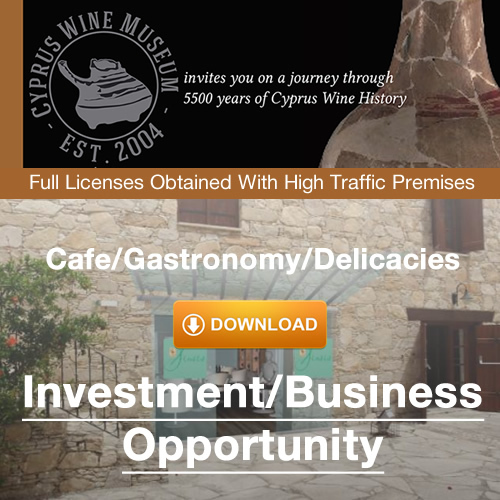 The Cyprus Wine Museum is in a rural location, with B & B accommodation nearby as well as a hotel should you or your guests wish to stay in the area. 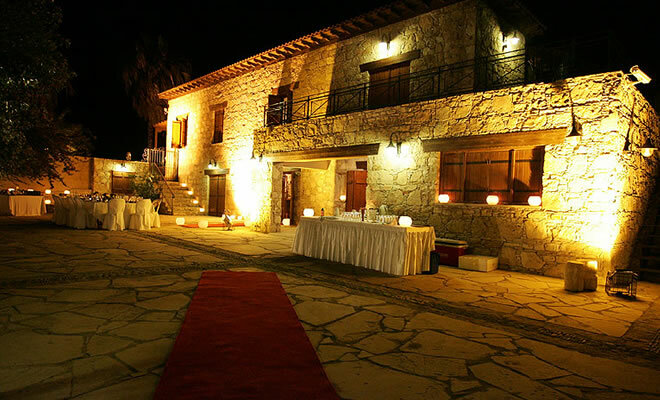 The Cyprus Wine Museum is the only venue on the western part of Limassol District that Civil Wedding can be held. 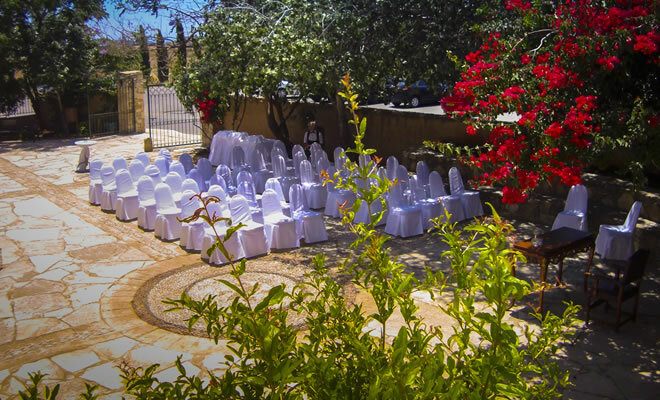 Orthodox weddings can also be organized at the St Raphael Church next to the Museum. 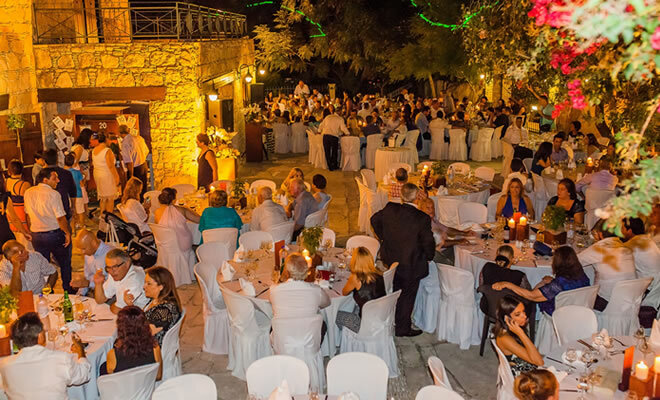 The Cyprus Wine Museum is a stunning function venue, and lends itself particularly well to themed dinners. 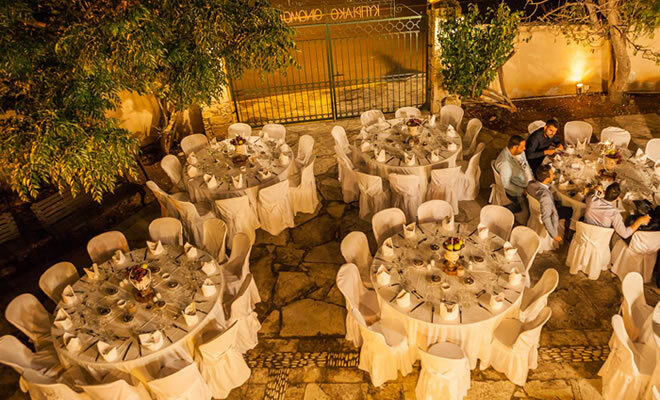 Whether it is a Roman Evening, or Medieval Banquet, let the Cyprus Wine Museum take care of your event needs. 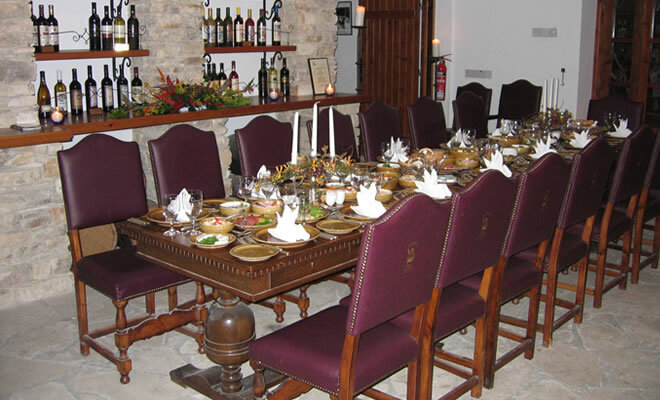 Exclusive menu options are offered, based on unique recipes created from Cyprus Wine Museum Senses range of wine and spirit products. 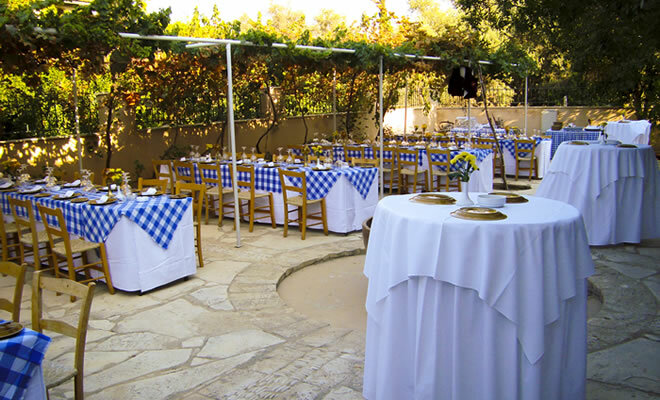 Our event department staff will spend the time you need to ensure that you create the event scenario according your needs and that the night of the event everything runs smoothly. If you are looking for an interesting and unusual theme for your function feel free to contact a member of our team, who will be more than happy to share their experience with you, and make sure that your tailored function will be one that your guests will remember for years to come. 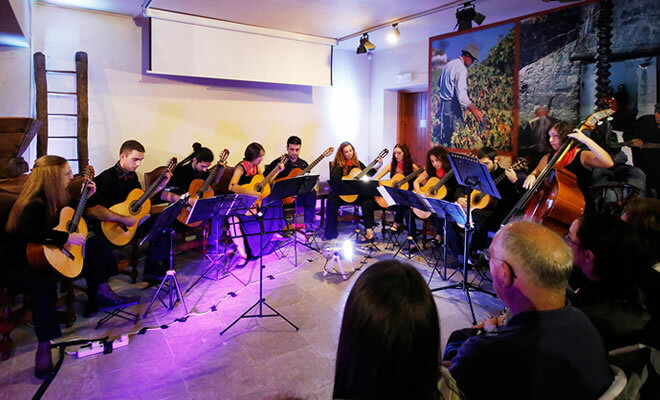 The Cyprus Wine Museum has been designed in a way sympathetic to the needs of artists, with its indoor premises and outdoor amphitheatrical courtyard being the ideal place for music, dance, poetry or drama by starlight. On the inside of our courtyard walls, the delicate up lighting of the traditional stonework, adorned with Bougainvillea allows imagination to drift. The building itself is over 150 years old, and has been lovingly renovated by an artist with attention to detail and an artistic flare.